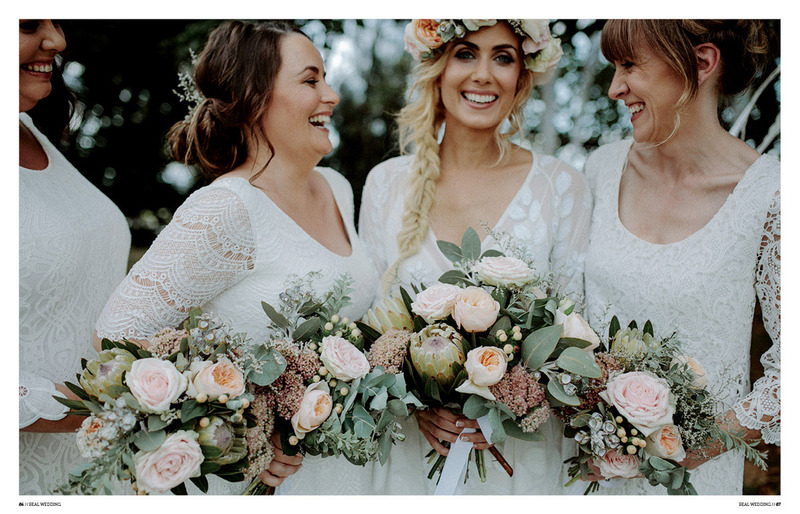 So I totally meant to post about this when it happened but it all occurred a couple of days before I was flying back to the UK for the winter and in amongst finishing off edits & packing bags, I completely forgot. Then today I saw that Hello May Issue 15 is about to drop which reminded me that I should stick a quick mention on here. 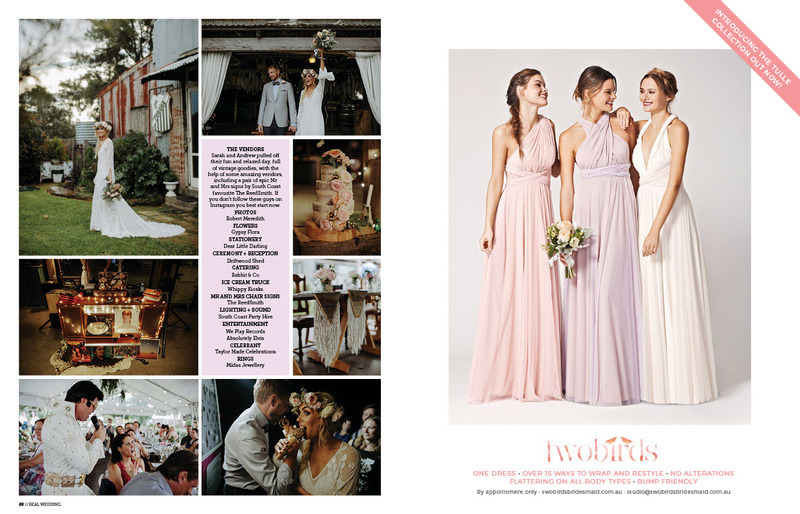 What’s the point in getting featured in your favorite wedding publication (in print no less) if you don’t boast a little right? 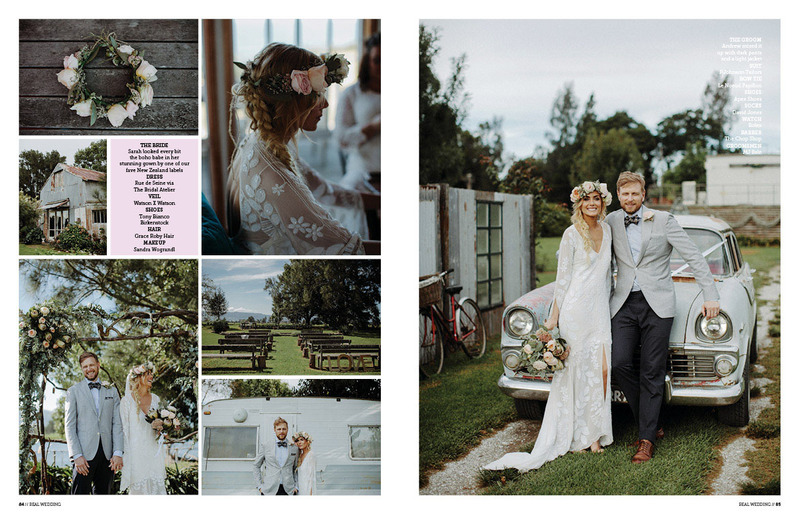 So yeah, back in Hello May Issue 13 I became a Hello May wedding photographer when Sarah + Andrew’s incredible day at the Driftwood Shed on the outskirts of Nowra was featured in the magazine. 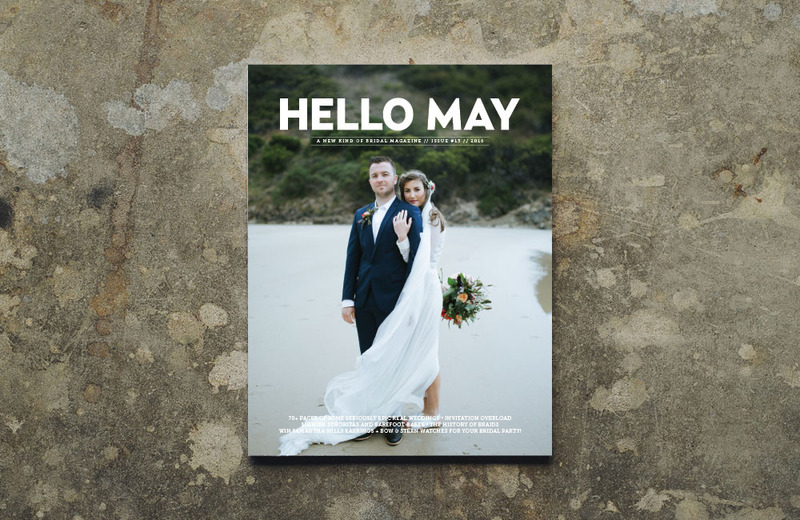 I’ll blog some more about the day soon as it needs a loooooong blog post but in the meantime check out the slideshow above then run down to your local newsagent & grab a copy of the latest Hello May Issue 15. 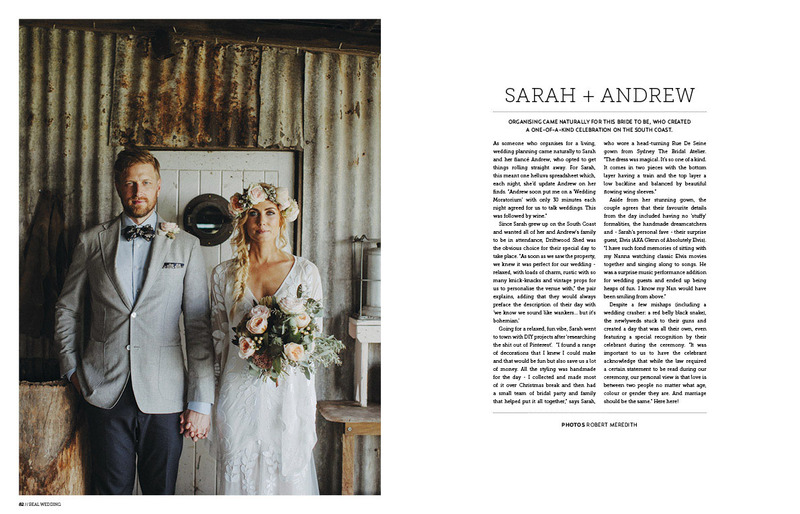 Unfortunately you won’t be able to view Sarah + Andrew’s big day in there but there’ll be heaps more amazing weddings & inspiration for planning your day. Cheerio!